Mumbai, the city of dreams is known for its film industry, job opportunities and the people from different backgrounds. It’s like the New York to America. This city can make anyone fall in love with it. Due to high immigration rate, people from different culture have bought some new addition to the lifestyle of this city. Over the years, Mumbai has become famous for its street food and restaurants. 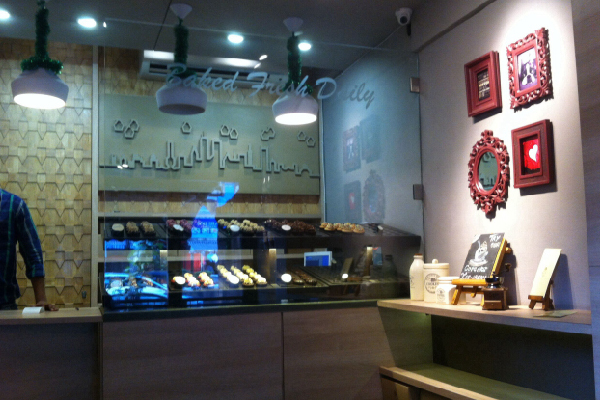 For people coming here, the food is a savior for them due to its price and mouth watering taste. 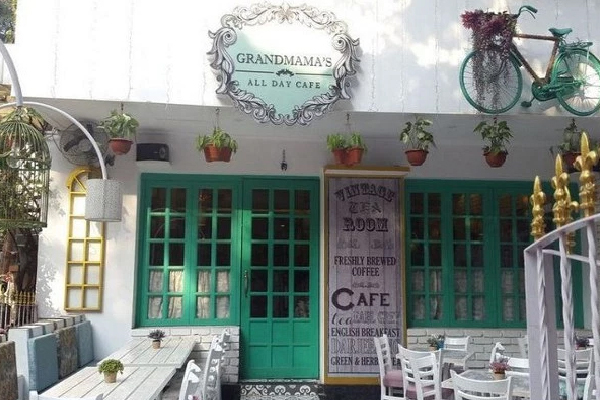 After taking a stroll on the Juhu beach and passing through the lanes of Big B’s house, Grandmama’s Cafe is the best place for lip smacking dessert. The quantity is less and its a bit costly but its totally worth spending your money on. The best dish which they serve is Cookie dough ice cream which will make you moan due to its soft cake and hot chocolate sauce along with cool vanilla ice cream on the top. If you ever get a craving for pizza(which is always) then this is the right place to order. People usually prefer ordering pizzas from this place due to its lack of proper ambiance. Despite this issue, this place is always crowded no matter which day of the week it is. 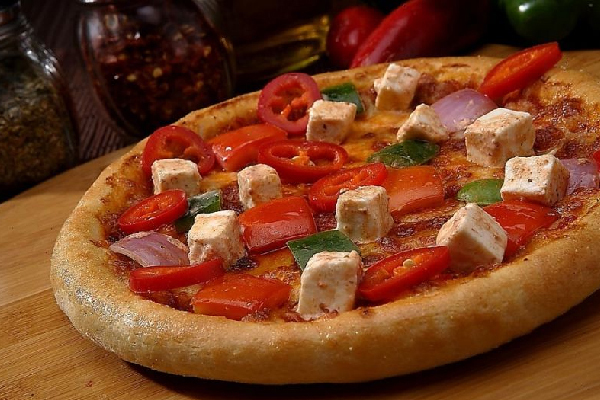 The pizzas are amazing with overflowing cheese and toppings which make you forget everything. For all pizza lovers, there is nothing better than joeys pizza in Mumbai. This place is the hub for college students which has about five floors on top with open terrace sitting area. This place defines the lifestyle of teenagers. 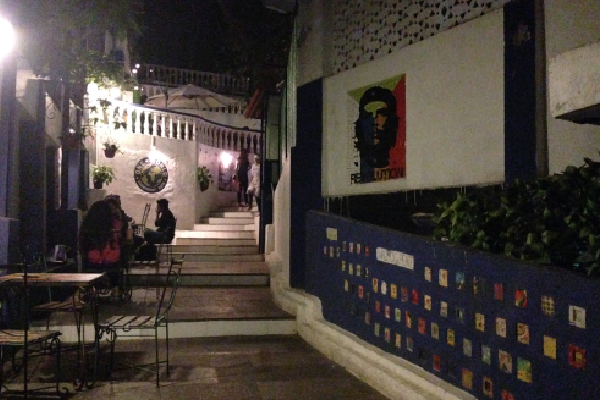 If you want to hang out with your group of friends then this is the place you are looking for. 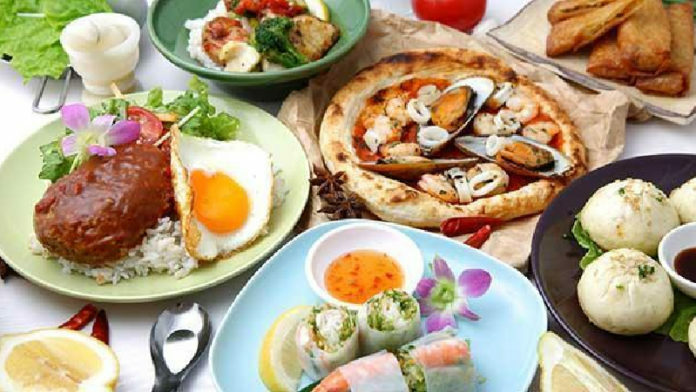 It’s famous for its lava cake, Dragon chicken, chicken puff, red velvet cake, blueberry cheesecake and it also has many dishes for vegans! This is one of the best Ice cream parlors in town. The best part about this place is the uniqueness in dishes and the innovative thinking behind it. Fan of Pani Puri and ice-cream? They have the Pani Puri ice cream for you. The spicy hot chutney water is kept in nitrogen. 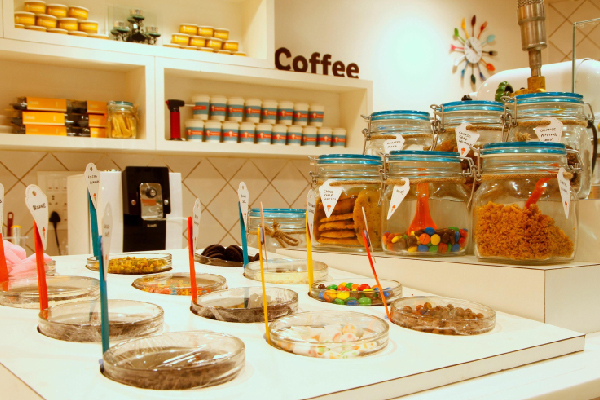 The owner is keen on mixing the street food flavors in their ice creams. Their other specialties are Jumbo Doughwich and Horlicks ice cream with Nutella pancakes. Hey, my name is Gauri Jar I'm studying Computer Engineering and right now in the first year. I am just another average teenager who thinks she can write. I spend most of my time in reading dystopian books, watching TV series and listening to Kpop music. What Can Be Termed As Freedom Of Speech ? It’s Totally The Fear Of losing!